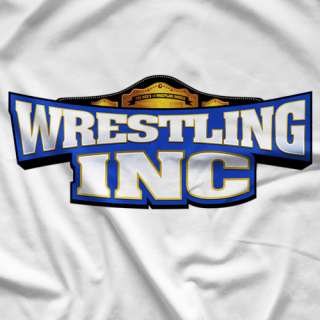 Official Merchandise Page of Wrestling Inc. 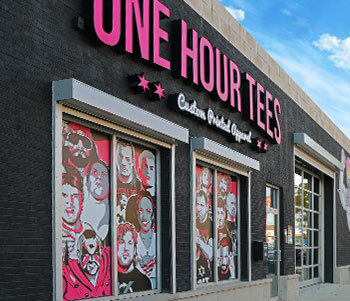 The official t-shirt store for WrestlingINC.com, the largest independently owned wrestling website in the world! 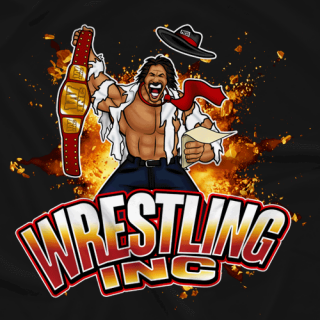 Wrestling news, results, videos, analysis and much more since 1997. 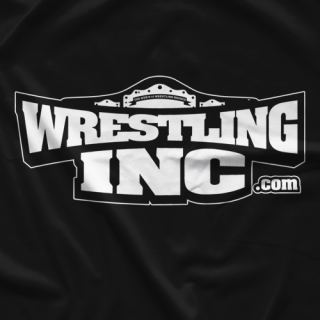 All Merchandise is owned by Wrestling Inc.